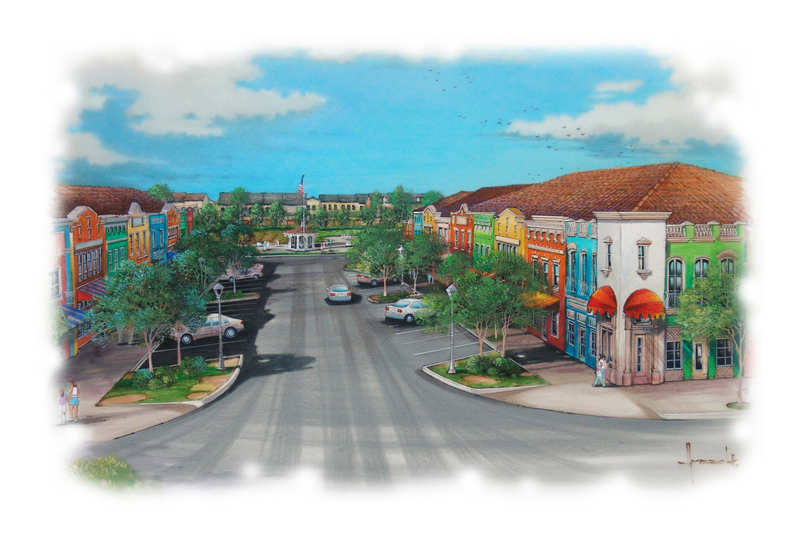 The “Main Street” will have a variety of architectural styles, providing an eclectic mix of conveinent neighborhood services. We imagine a restaurant or two, an ice cream parlor, a tavern, hair cutting shop, a spa, maybe a gym and other owner occupied businesses. Do you have different floor plans for the homes in this area or will you be using some of your current plans; if so which ones? We have not finalized the floorplans yet. If you have a specific one you like, we can price it for you. Would you like to meet to discuss your new home?